I think we know where this is going. 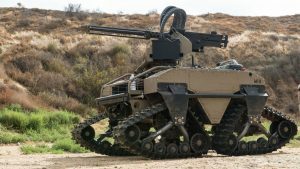 The Department of Defense is pursuing several initiatives where artificial intelligent and machine learning are being integrated with weapons systems. 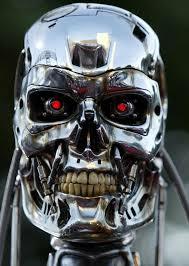 Remind anyone of the Terminator movies? 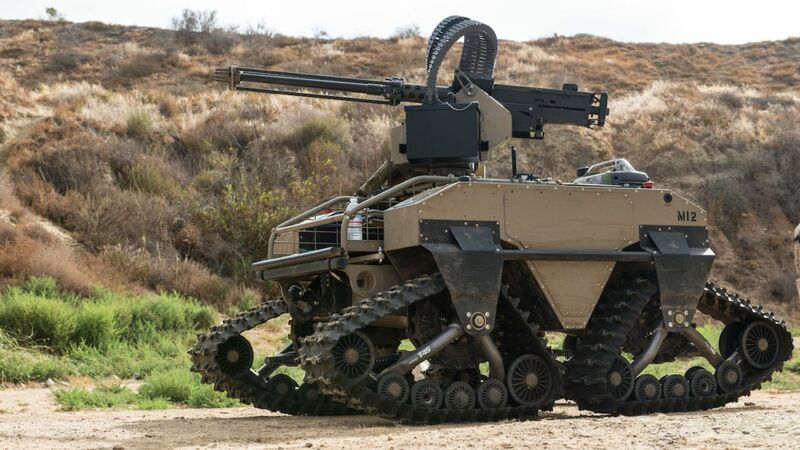 The official line from the DoD is: “All development and use of autonomous and semi-autonomous functions in weapon systems, including manned and unmanned platforms, remain subject to the guidelines in the Department of Defense (DoD) Directive 3000.09, which was updated in 2017. There is Project Maven, which is using AI to help with video and image analysis. According to the DoD, “Project Maven focuses on computer vision — an aspect of machine learning and deep learning — that autonomously extracts objects of interest from moving or still imagery. Biologically inspired neural networks are used in this process, and deep learning is defined as applying such neural networks to learning tasks.” It is designed to help humans wade through millions of hours of video surveillance tapes, and more quickly isolate potential targets. Project JEDI (Joint Enterprise Defense Infrastructure) is a cloud computing initiative. “The goal of JEDI is to offer DOD a “global fabric” for military service members and DOD civilian employees that the Pentagon will use to make itself more efficient, effective and lethal. The vision, he said, is more a “global, resilient, secure” cloud environment that “enables warfighters” around the world, whether they are in the cockpit of an F-35, on a submarine deep in the ocean, in a platoon out on patrol or supporting a mission back in Washington, D.C. It sure enough to be making me nervous. Anybody know John Conner?